Chapter 1, Blockchain 101, introduces the basic concepts of distributed computing on which blockchain technology is based. It also covers history, definitions, features, types, and benefits of blockchains along with consensus mechanisms that are at the core of blockchain technology. Chapter 2, Decentralization, covers the concepts of decentralization and its relationship with blockchain technology. Various methods and platforms that can be used to decentralize a process or system have also been introduced. Chapter 3, Cryptography and Technical Foundations, introduces the theoretical foundations cryptography, which is necessary to fully understand blockchain technology. Concepts such as public and private key cryptography, with practical examples, are included. Finally, an introduction to financial markets is also included as there are many interesting use cases for blockchain technology in the financial sector. Chapter 4, Bitcoin, covers Bitcoin, the first and largest blockchain. It introduces technical concepts related to bitcoin cryptocurrency in detail. Chapter 5, Alternative Coins, introduces alternative cryptocurrencies that were introduced after the invention of Bitcoin. It also presents examples of different altcoins, their properties, and how they have been developed and implemented. Chapter 6, Smart Contracts, provides an in-depth discussion on smart contracts. Topics such as history, the definition of smart contracts, Ricardian contracts, Oracles, and the theoretical aspects of smart contracts are presented in this chapter. Chapter 7, Ethereum 101, introduces the design and architecture of the Ethereum blockchain in detail. It covers various technical concepts related to the Ethereum blockchain that explains the underlying principles, features, and components of this platform in depth. Chapter 8, Ethereum Development, provides a detailed practical introduction to development of decentralized applications and smart contracts using the Ethereum blockchain. An introduction to solidity and different relevant tools have also been included in this chapter. Chapter 9, Hyperledger, presents a discussion about the hyperledger project from the Linux foundation, which includes different blockchain projects introduced by its members. Chapter 10, Alternative Blockchains, introduces alternative blockchain solutions and platforms. It provides technical details and features of alternative blockchains. Chapter 11, Blockchain – Outside of Currencies, provides a practical and detailed introduction to applications of blockchain technology in fields others than cryptocurrencies, including Internet of Things, government, media, and finance. Chapter 12, Scalability and Other Challenges, is dedicated to a discussion of the challenges faced by blockchain technology and how to address them. Chapter 13, Current Landscape and What’s Next, is aimed at providing information about the current landscape, projects, and research efforts related to blockchain technology. Also, some predictions based on the current state of blockchain technology have also been made. This book is for anyone who wants to understand blockchain technology in depth. It can also be used as a reference by developers who are developing applications for blockchain. 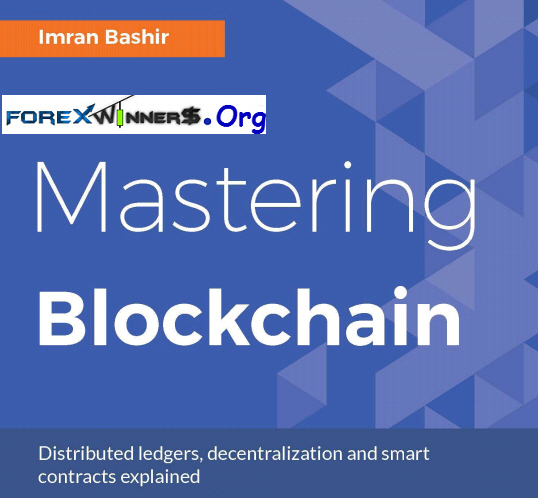 In addition, this book can also be used as a textbook for courses related to blockchain technology and cryptocurrencies. It can also be used as a learning resource for various examinations and certifications related to cryptocurrency and blockchain technology.